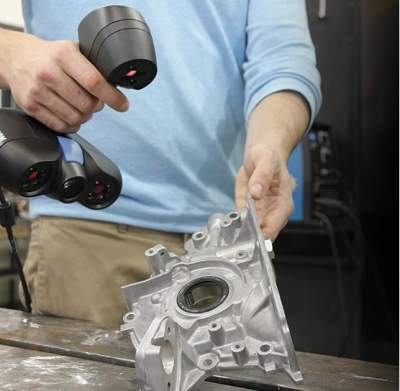 Complete 3d scanning, 3D measurement and dimensional accuracy services. 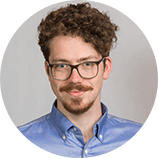 From Reverse Engineering to new product design. Batch production facility, from 1 piece to 2000 pieces. 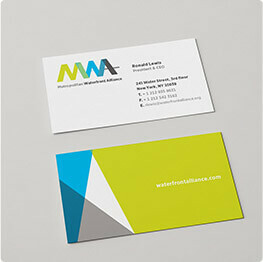 No need for Emailing your files & wait for Quotation. Just upload and get the 3D Printing Quotation Instantaneously. 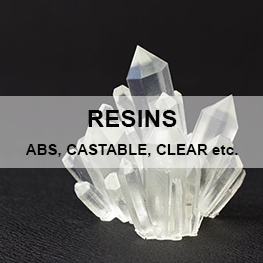 Select from 40+ Different Industrial Grade 3D Printing materials. Confirm your order and get the delivery of your 3d printed finished parts within days. With 40+ 3dprinting materials and various technologies, we provide best quality prototyping services guaranteed. 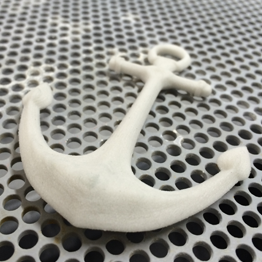 With designifying 3d printing services, there is no MOQ, print from 1 to 10,000 pieces. We provide fastest delivery of the services, be it 3D Printing, 3D Scanning or reverse engineering. 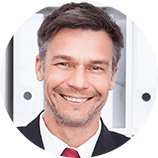 We guarantee the security of your design files and products with technical securities and with Non Disclosure Agreement. Designifying provides 3D selfie i.e. 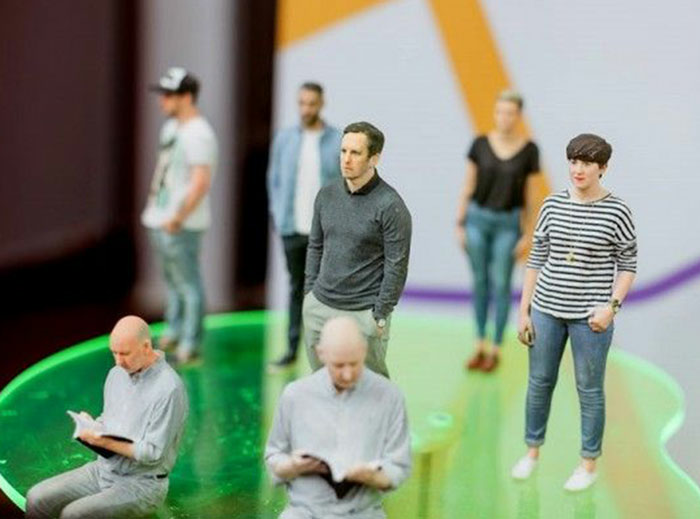 3d printed human figurine from 3d scanning for corporate and personal gifting. 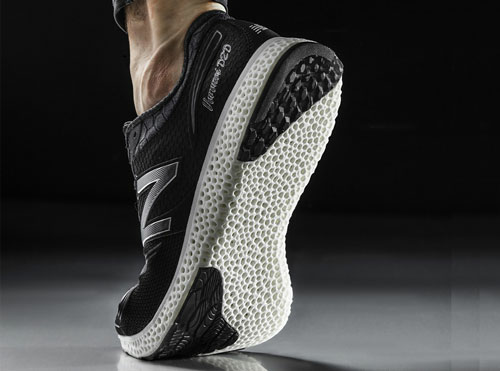 3D Printed shoes adds a new personality to your clothing and accessories, with 3d printing customise everything from clothes to shoes in India. 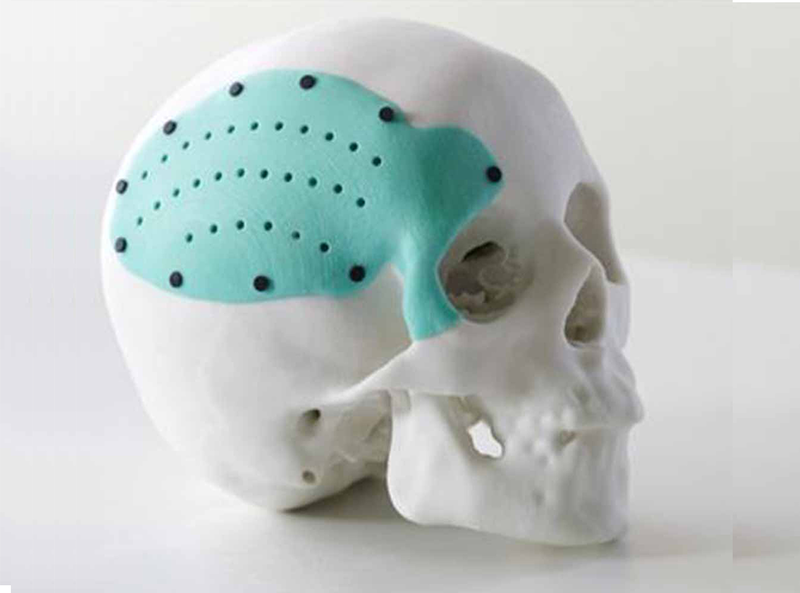 3D Printing is widely accepted in medical surgical planning, orthopaedics and Transplant materials with heading towards Bio 3D Printing organs. 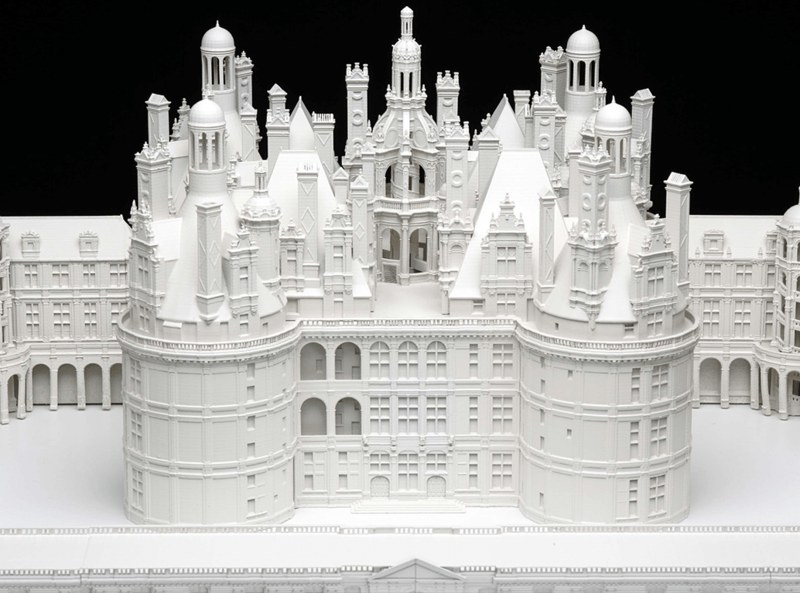 With 3D Printing architects and designers are adding a new capabilities taking the ease of making amazing designs with 3D Printed models. 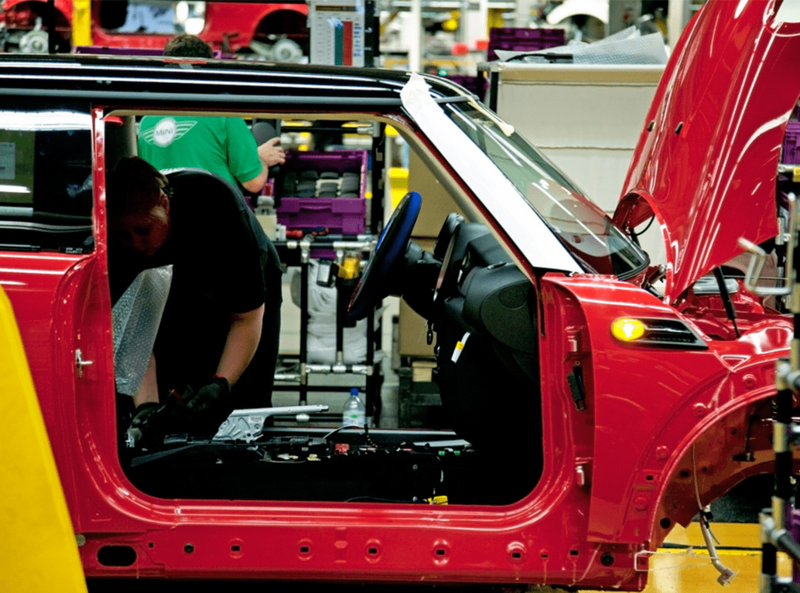 Automotive industries are early and very fast adopters of additive manufacturing technology into their prototyping as well as in production stage. Robotics and IOT industries requires continuous innovation and rapid prototyping is filling their needs with fast design alteration capabilities. dimensional accuracy is the technological requirements of mechanical industries with 3d scanning and coordinate measuring machine. 3d prototyping using additive manufacturing is the new technological advancement in Industry 4.0, robotics, IOT and new latest technologies. 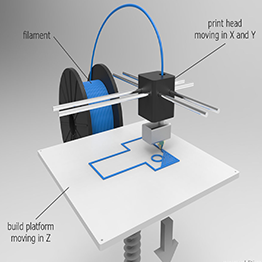 buy 3d printer in gurgaon with designifying helping you with the correct decision according to your requirements. 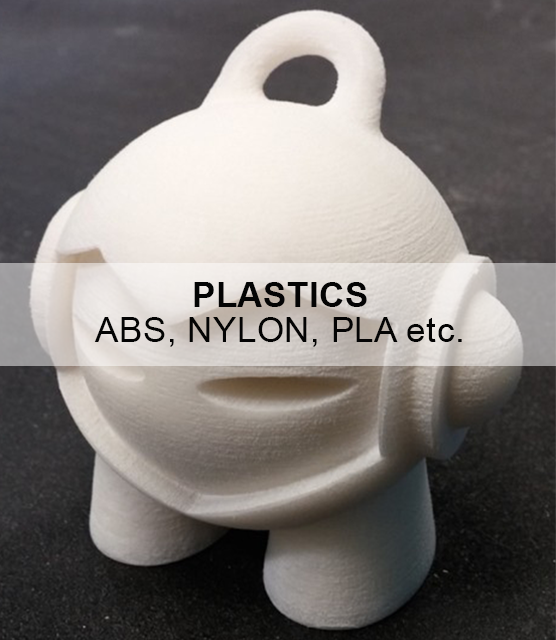 Designifying has the experience of many years for 3d printing technology. 3d printing and 3d scanning comes hand in hand when developing new product and for innovation phase. Designifying helps you in every aspect of research phase. No need to invest heavily in tooling and die making before finalising the design. Contact us for all your 3d printing and 3d scanning requirements. 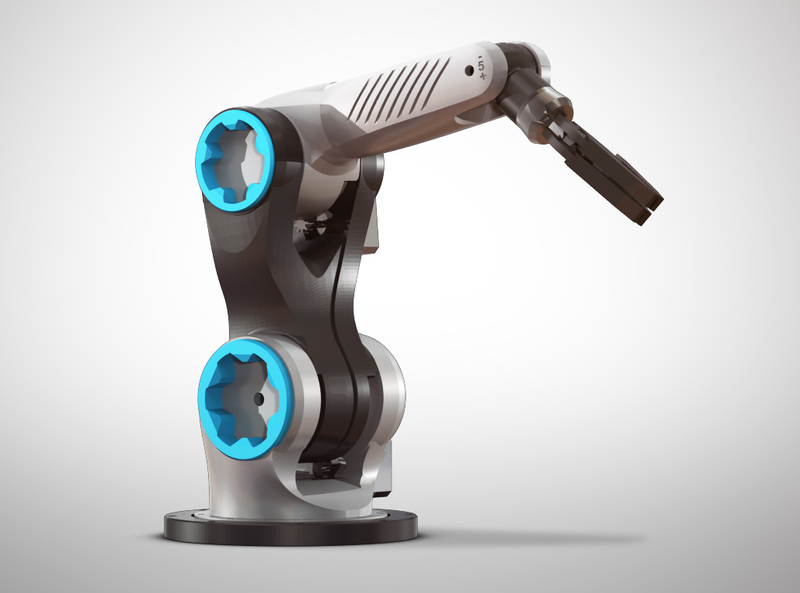 3dprinting and 3dscanning is the everyday requirement for new product innovation and product development. 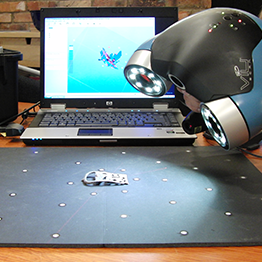 3Dscanning and dimensional accuracy and inspection. 3d scanning is helpful in 3d designing of a product where the cad data of the product is not available. 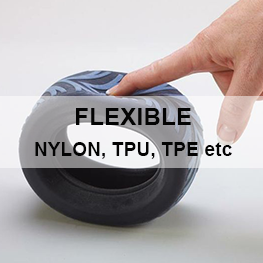 It is best suited for new product as well as reverse engineering process. 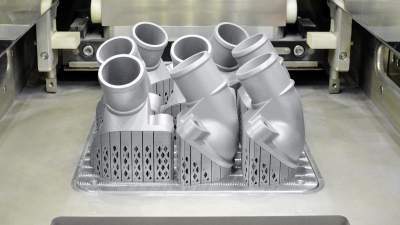 bring your ideas to reality with designifying 3d printing, 3d scanning, reverse engineering, rapid prototyping, batch production technology services. designifying is on a mission of helping from industries to individuals in bringing their ideas to reality using 3d printing technology. make your imagination using 3d printing and 3d scanning technology. 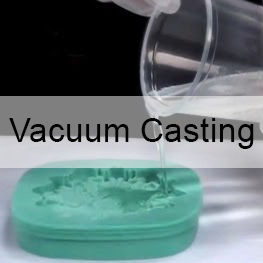 Designifying brings FDM, SLA, SLS, DMLS, HP, MJF, MJP, vacuum casting technology. 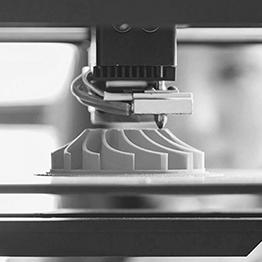 3d printing is the latest technology advancement in manufacturing sector with the application of new product designing functionality testing rapidly. Designifying is the leading 3d printing company in india that manufactures 3d printers, 3d scanners, 3d printing services etc. 3d printing is also known as rapid prototyping technology and additive manufacturing. 3D Printing is invented in 1983 by mr. charles chuk hull. using latest 3d printer you can create your imagination ideas into reality with wide range of 3d printing materials availability in India gurgaon. 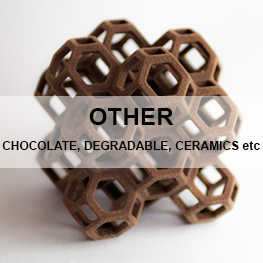 3d print from chocolates to plastics to metals to ceramics, designifying brings 40+ 3d printing materials to the table in indian market and is based in gurgaon. 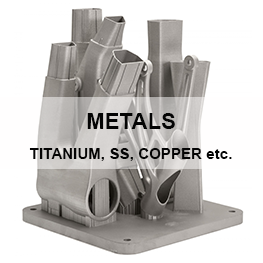 dmls direct metal laser sintering is the 3d printing technology used for 3d printing in metals. 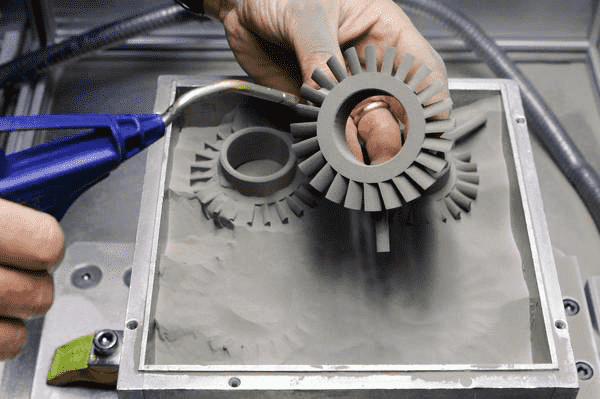 the raw material used is powder formed metal which is being sintered with a laser. 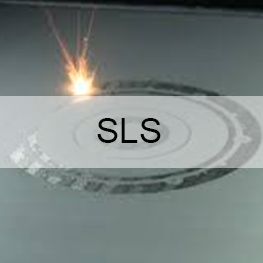 similar to DMLS SLM is used for metal 3d printing with the difference is in DMLS powder is sintered whereas in SLM powder is melted. 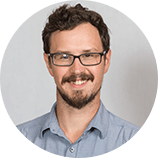 3d scanning is comparatively new as compared to 3d printing technology, whereas 3d scanning is taking a application boost in automotive and dental industries. 3d printing is widely used in manufacturing sector be it in autotmotive, jewellery, mechanical, robotics, iot or any other. If a new product is developed 3d prinitign is must. 3d printing 3d scanning designifying provides all the services. 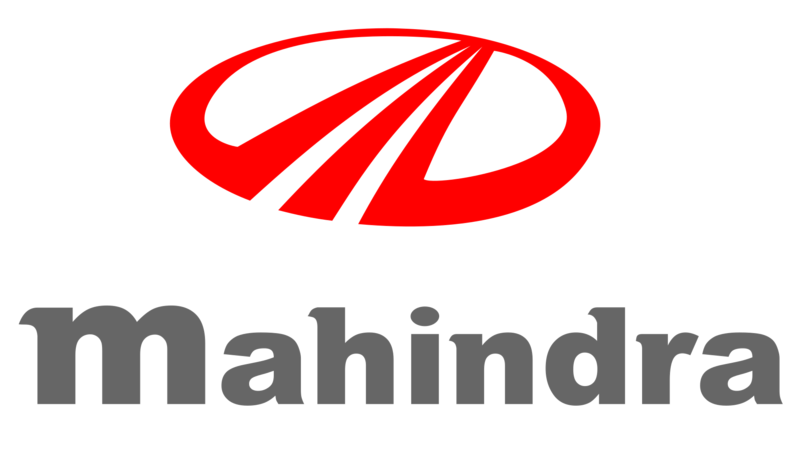 best 3d printing services in india. Designifying always work in a way to become the best 3d printing service provider in india and across gurgaon faridabad and delhi region. 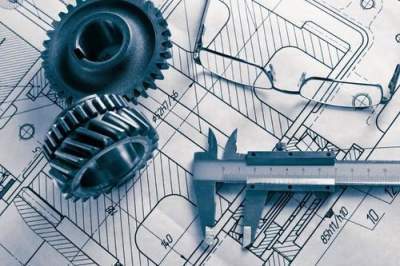 rapid prototyping in manufacturing is required, designifying provides all prototyping services in india. 3d selfie printing is done with more advance 3d printer with full colour printing capabilities. designifying is the best in class 3d printer manufacturer based out in gurgaon and delhi and rajasthan. 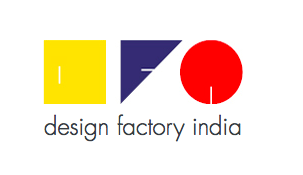 before buying any 3d printer in india, contact designifying for guidance and consultation. The solution provided comes out unbiased of any specific technology. I really like the 3d scanning and reverse engineering services of designifying and would prefer to continue with them whenever there is a need. The 3D Printing/prototyping service is really good. Huge amount of technical knowledge in this field.The team is very Helping in nature. These guys provide best solutions for 3D Printing and prototyping. printed named keychain delivered to your address free.